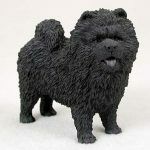 The Chow Chow black figurine is unique because of it’s size, coat, and colored tongue. The Chow Chow figurine is our third heaviest dog figurine weighing nearly one pound. 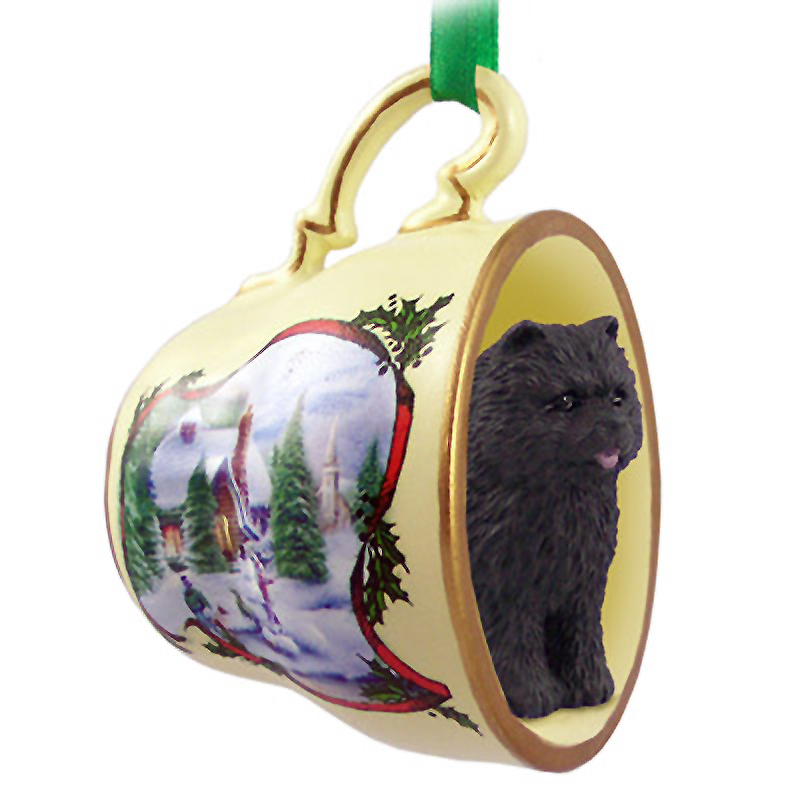 The entire figurine is black with the exception of the blue/black tongue and paws. The bulky size lends to the coat being thick and rough. The legs are parallel in position, the tail is bushy and rests over the back of the dog. 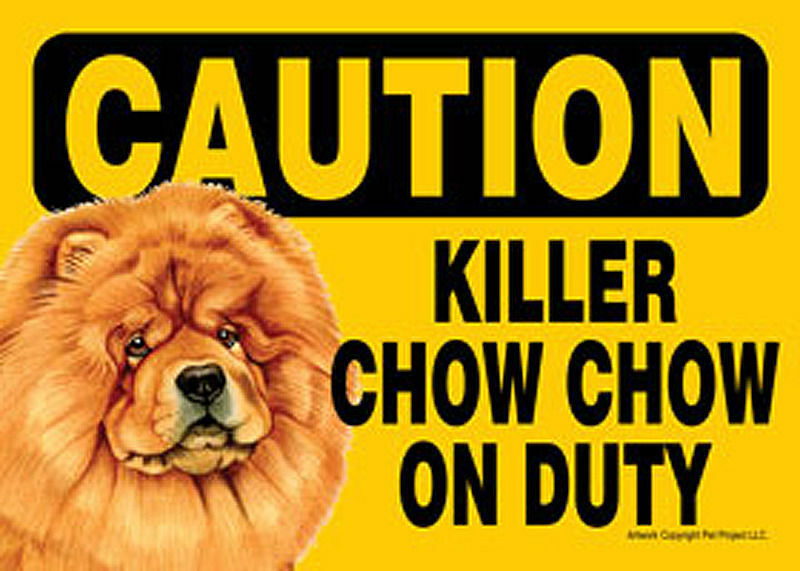 Midsection, head, and chest are large giving the breed a large presence.